This is completely false - I never even have a direct interaction with him today. 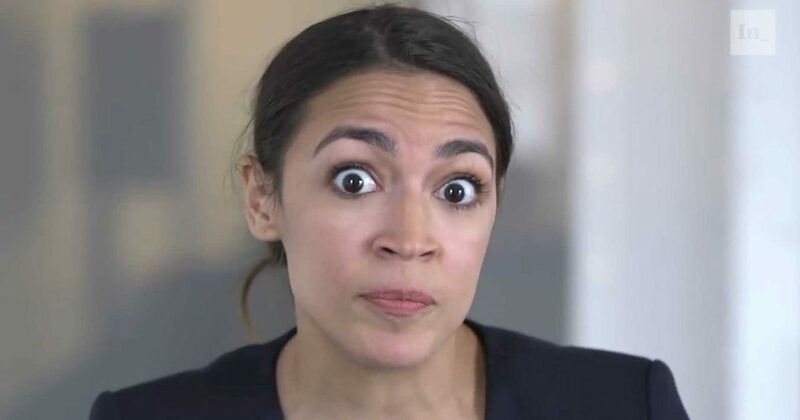 Self-proclaimed Socialist (if she even knows what the word means) Alexandria Ocasio-Cortez (D-NY) has won her seat in Washington, DC and no doubt the people who elected her are going to end up regretting that decision. However, already she’s not only been one to sign onto not electing Nancy Pelosi (D-CA) as Speaker of the House, but it’s been reported that she was involved in a “closed door fight” with Rep. Frank Pallone (D-NJ).